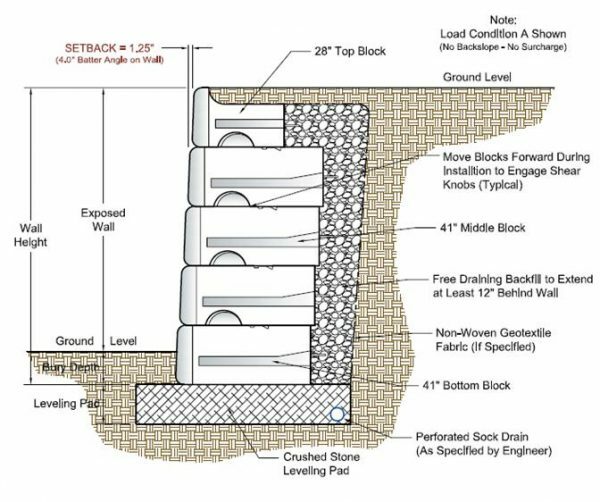 Redi-Rock is a complete wall solution that uses giant concrete blocks that stack up like Legos to create strong, great-looking walls. When you dig into the details though, it’s so much more. 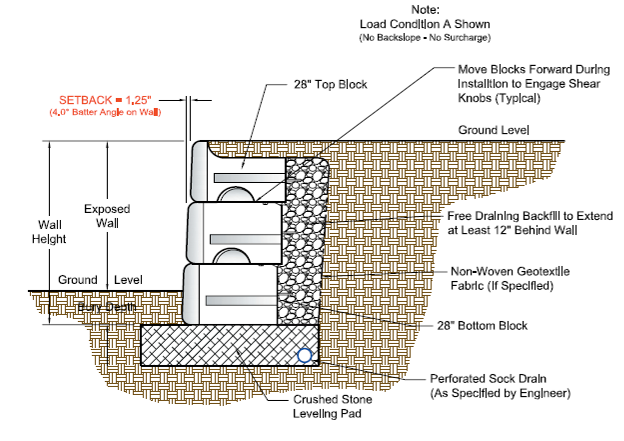 Redi Rock Specialty items are available, but not all items are available in all markets. Check with local distributors for availability. 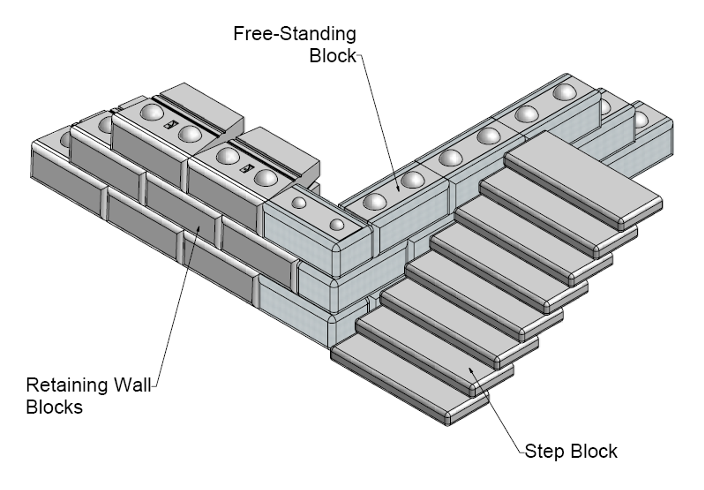 Redi-Rock® blocks are designed to make your project look great. 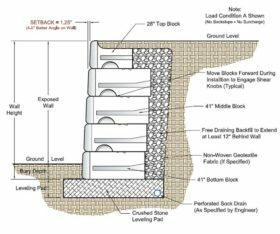 Each block is formed using architectural-grade precast concrete made to look like natural stone! Have a project in mind? Please contact us today.